Mahajan Textile Finishers PVT.LTD. - , Daman | Contact Mahajan Textile Finishers PVT.LTD. About us - Mahajan Textile Finishers PVT.LTD. This is an exclusive business profile of Mahajan Textile Finishers PVT.LTD. located in , Daman. From this Page, you can directly contact Mahajan Textile Finishers PVT.LTD. from the enquiry form provided on the right. 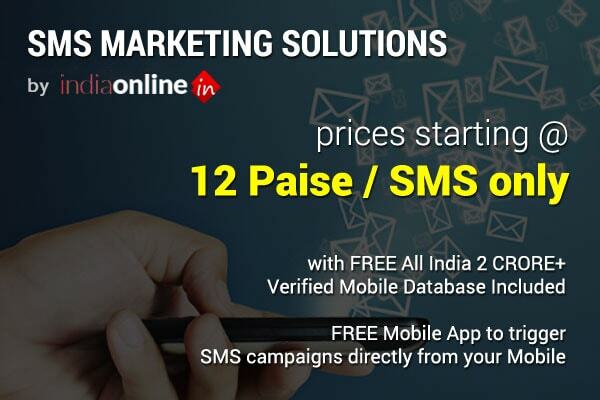 On the left you can get the Verified Mobile Number of Mahajan Textile Finishers PVT.LTD. â€“ feel free to call us to know more about our products & services. We will soon update our Catalog which you can download to get latest information about all our products & services and latest deals & offers by Mahajan Textile Finishers PVT.LTD.. Do check out our Job Openings section to know about all the vacancies in Mahajan Textile Finishers PVT.LTD.. You can also check out our Photo Gallery section to see latest photos of Mahajan Textile Finishers PVT.LTD.. Before leaving, do not forget to give us your review and rating if you have been a customer of Mahajan Textile Finishers PVT.LTD. in the past. Do you want to receive special deals and offers from Mahajan Textile Finishers PVT.LTD.? Daily Download limit reached! Do you want to alert Mahajan Textile Finishers PVT.LTD. to receive Catalogue?